Do you want to learn more about coffee? Join Nespresso for one of their 15 minute ‘Let’s Talk Coffee’ sessions in selected Boutiques and you’ll be sure to discover something new. 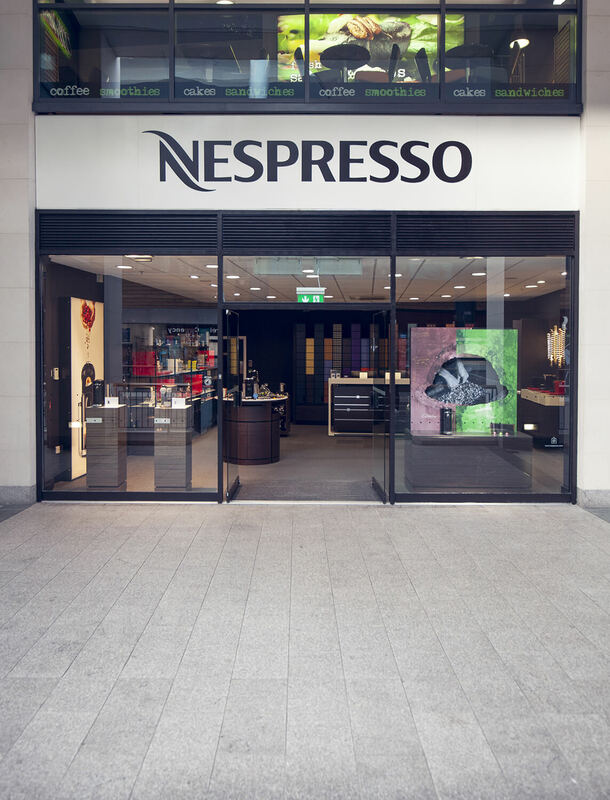 Ask a Coffee Specialist in a Nespresso Boutique to find out more.